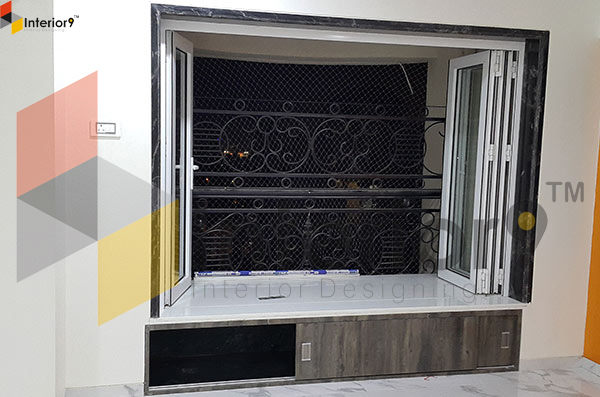 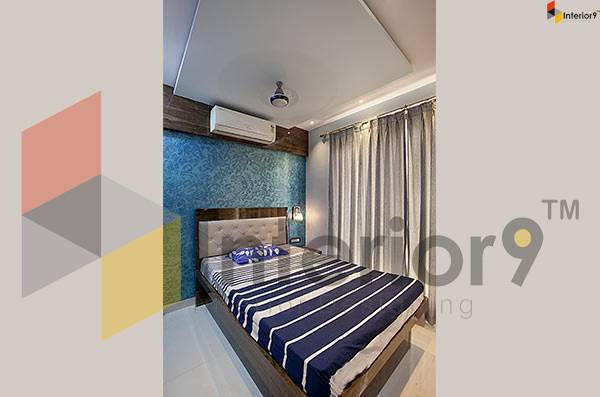 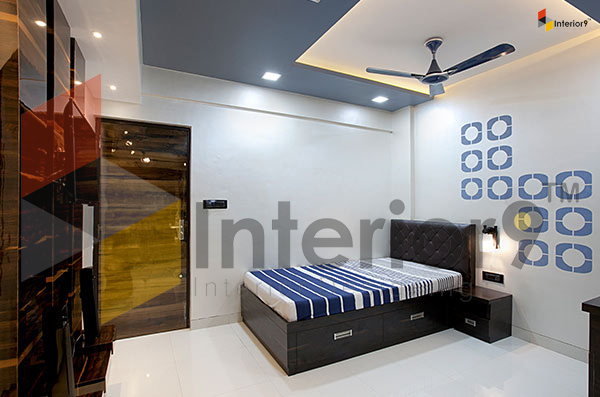 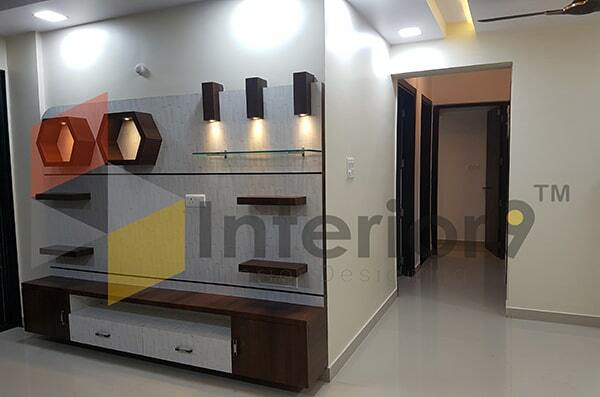 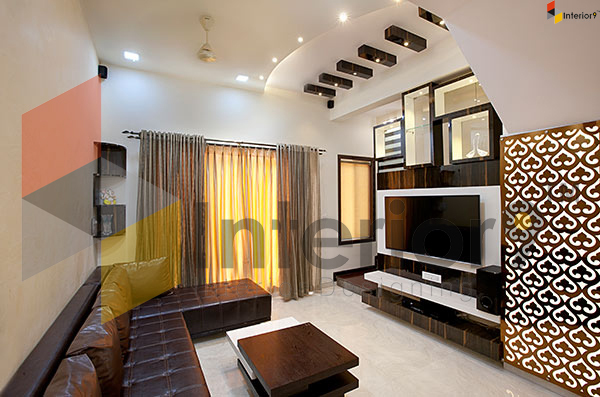 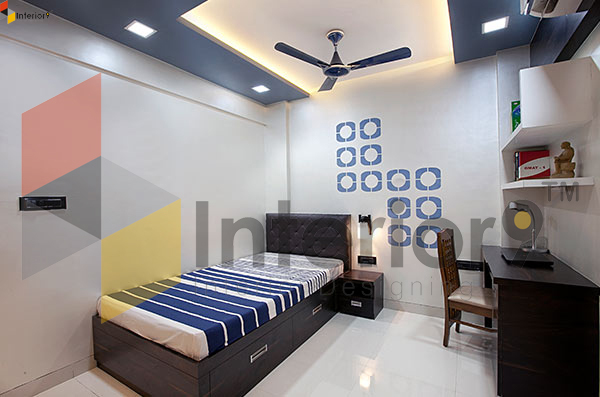 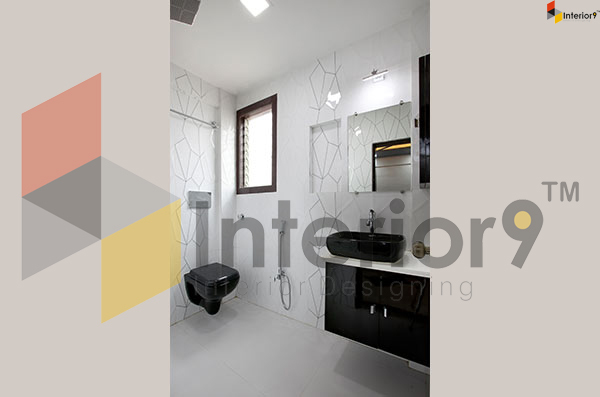 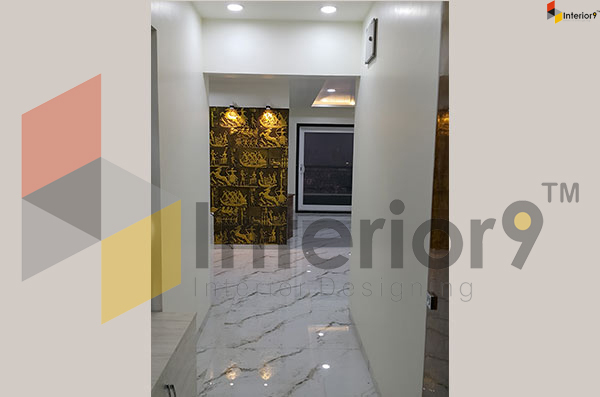 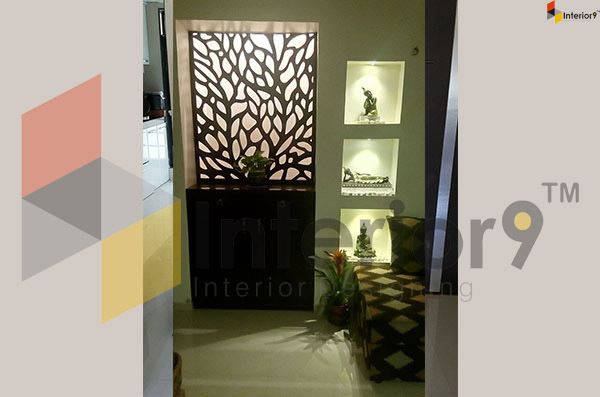 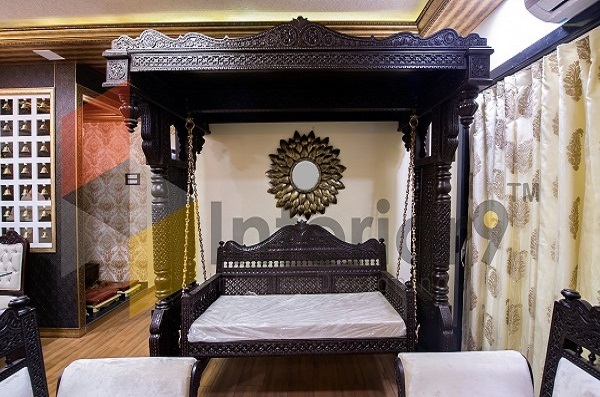 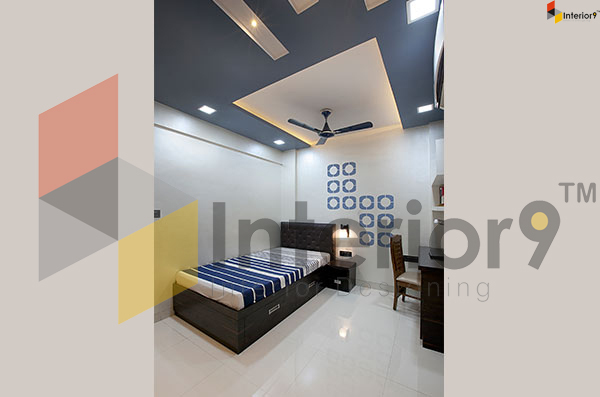 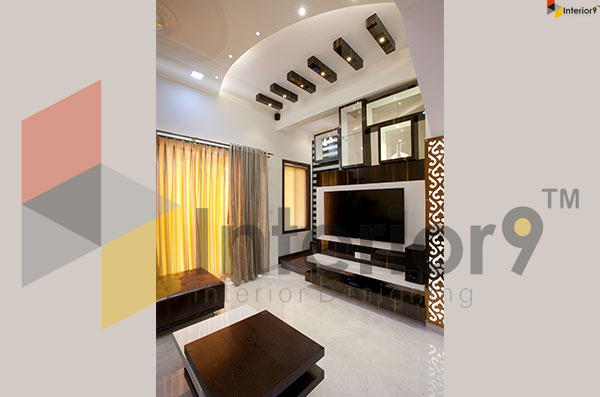 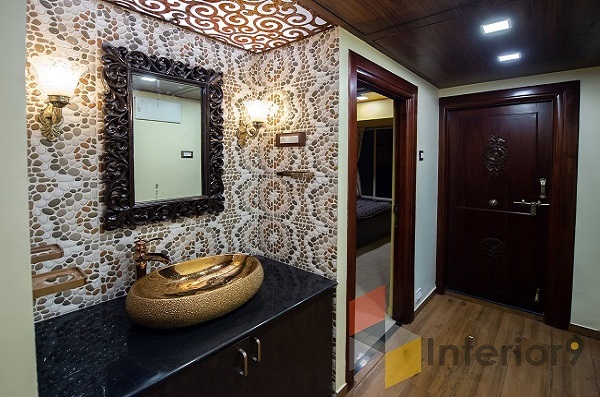 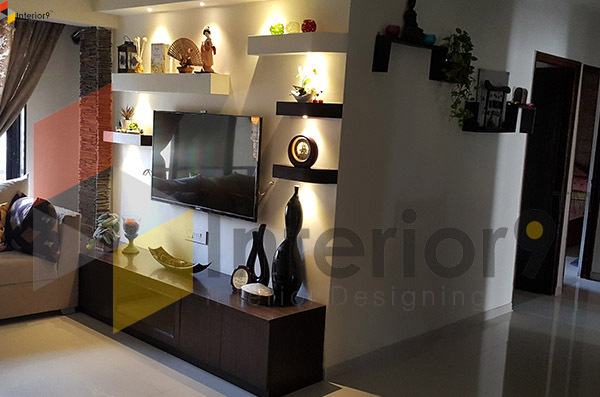 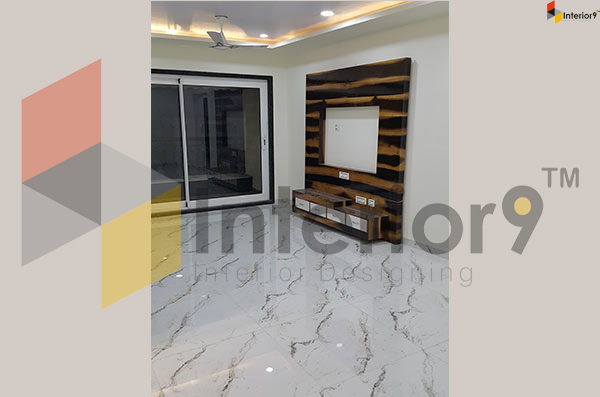 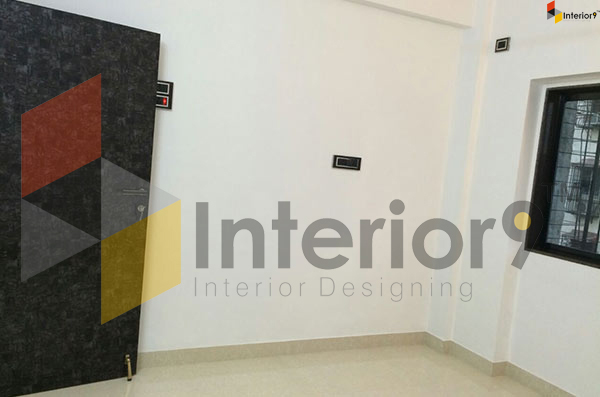 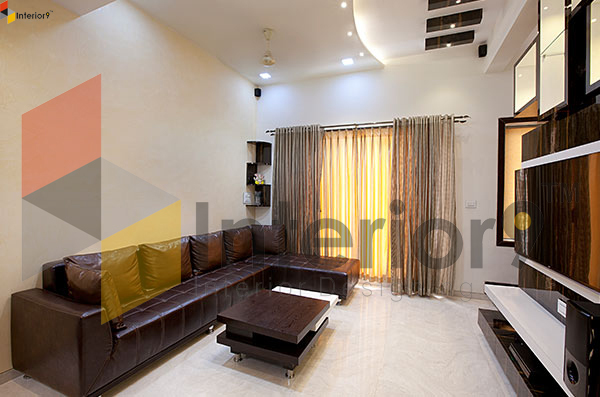 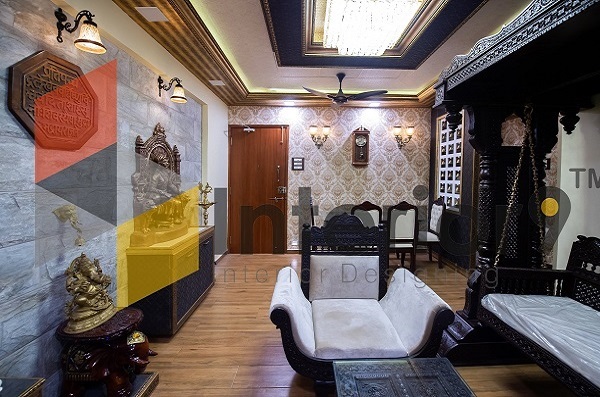 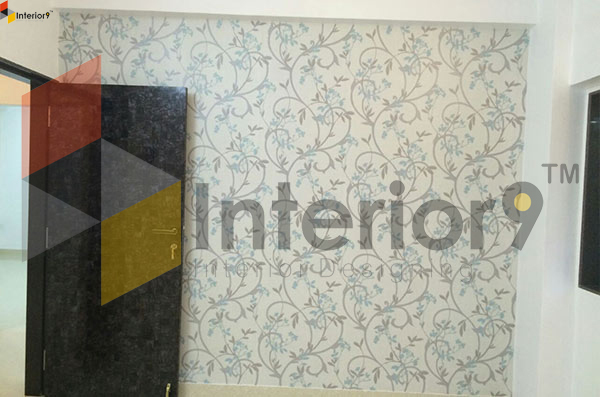 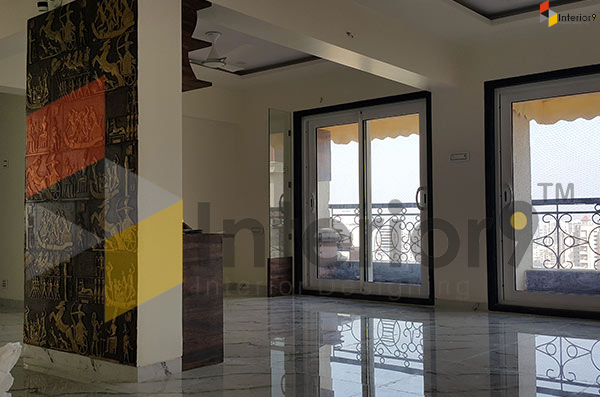 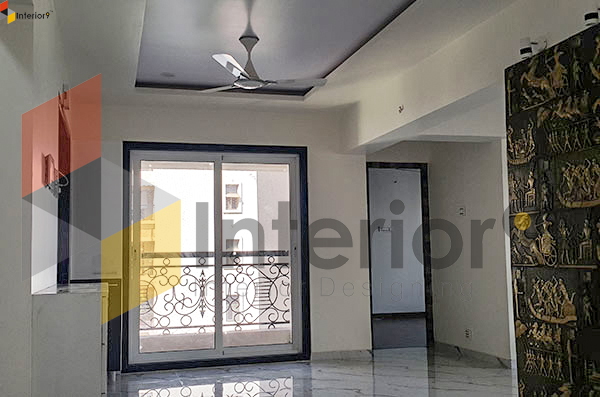 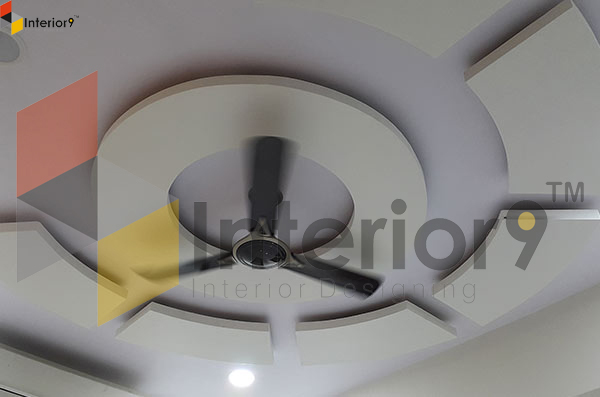 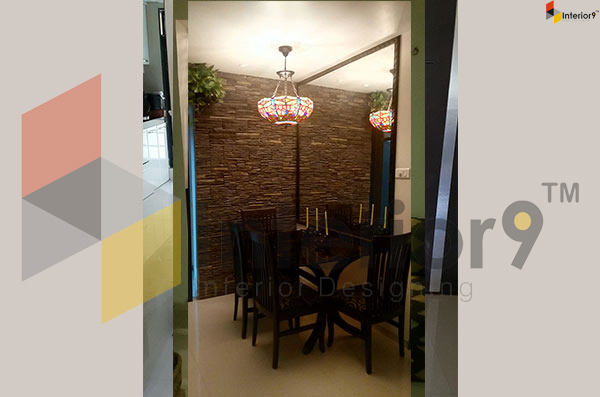 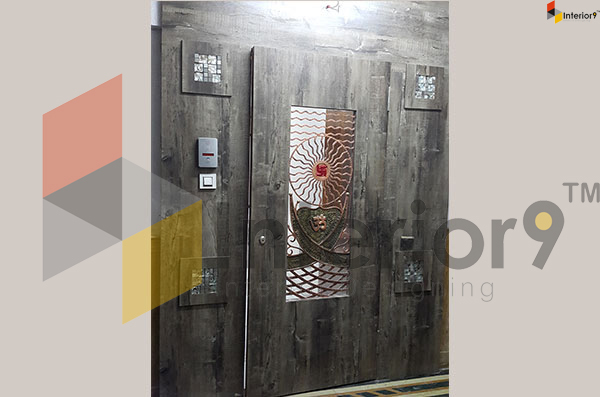 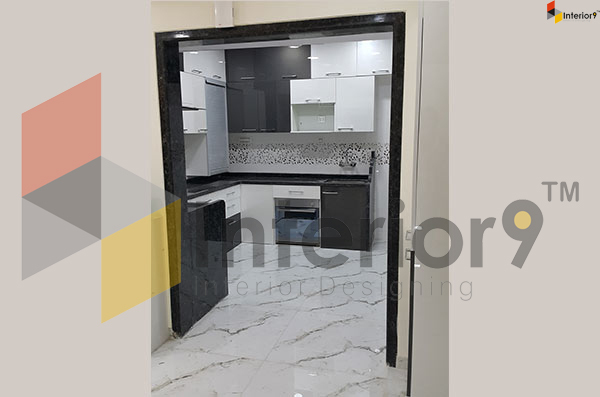 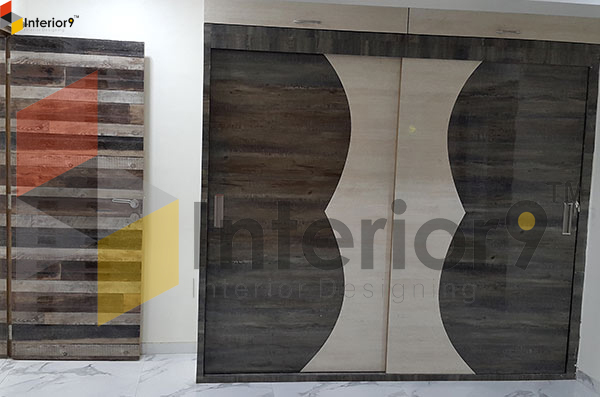 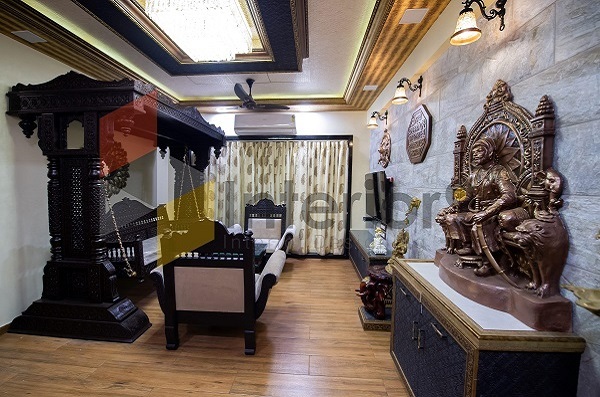 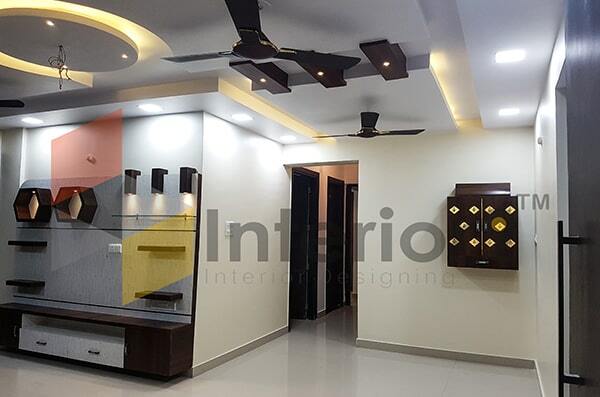 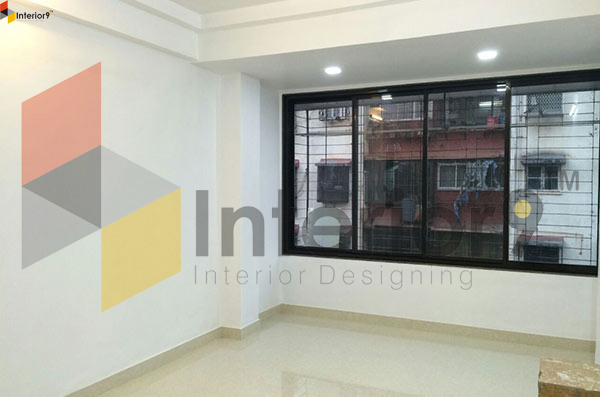 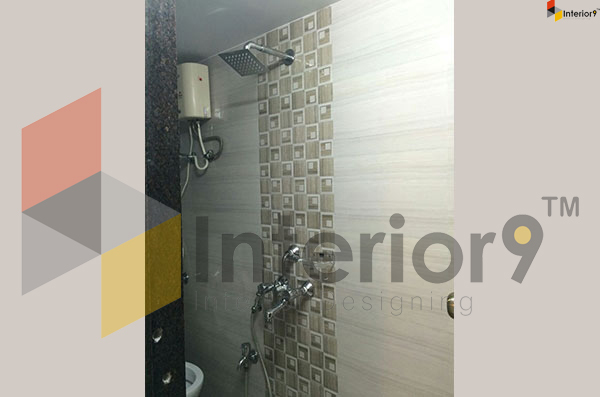 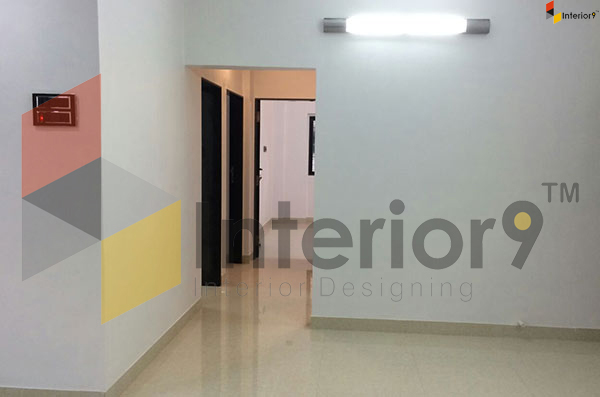 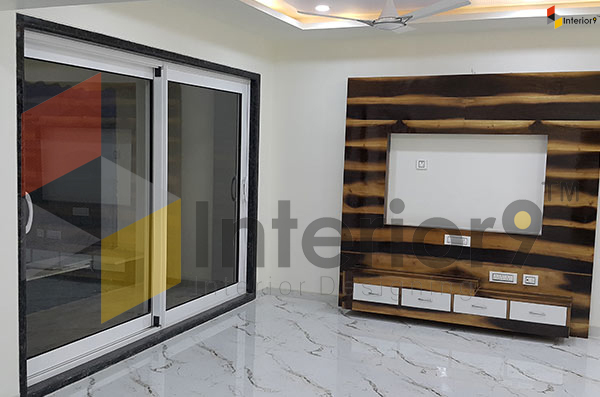 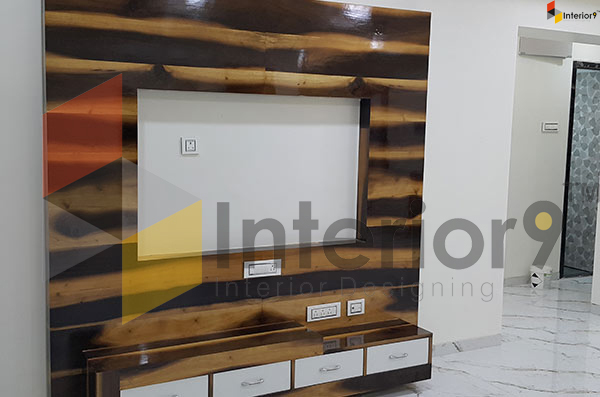 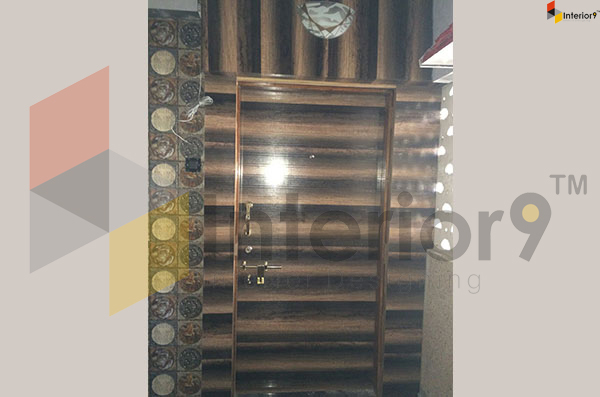 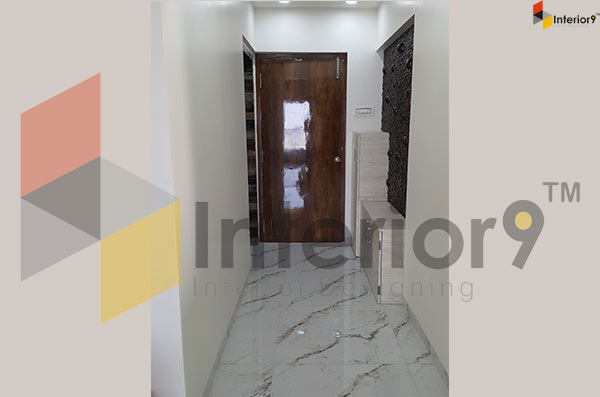 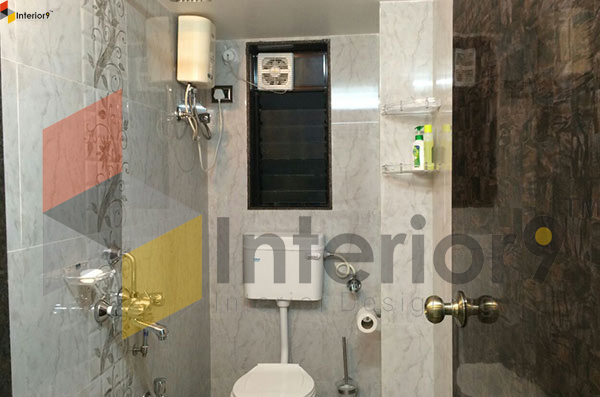 We at Interior9 provide the best experience for all round home interior design services right from reconstruction to renovation and over the past years of our experience, we possess great knowledge and a clear vision. 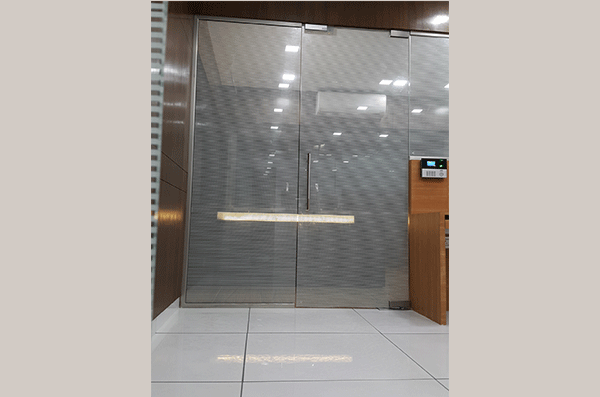 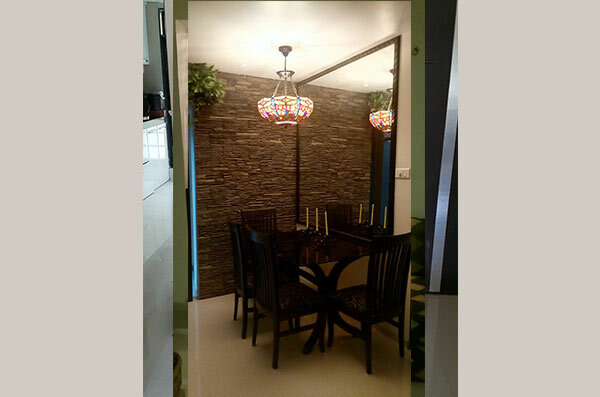 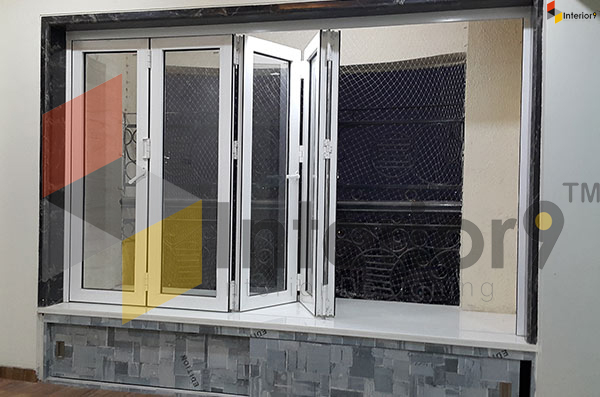 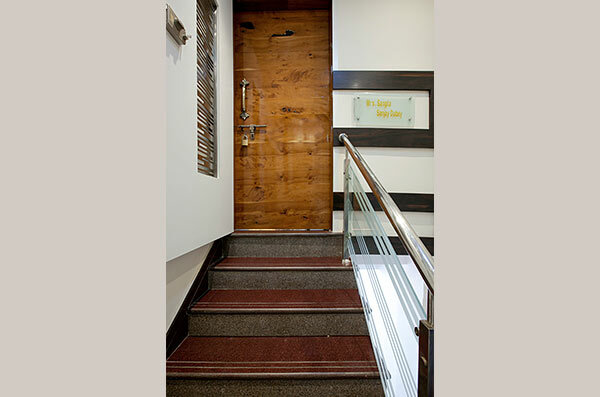 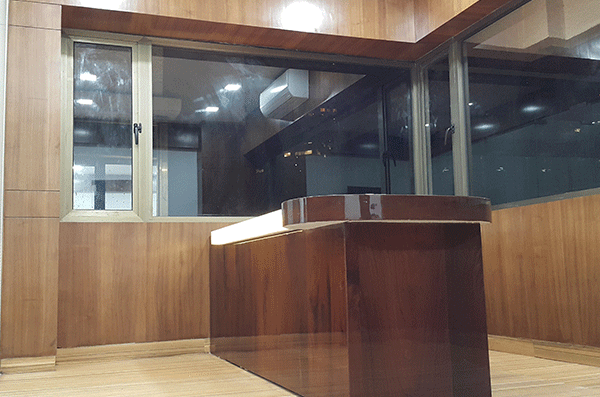 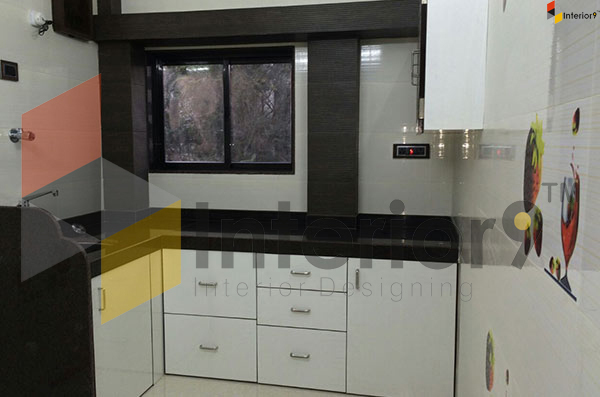 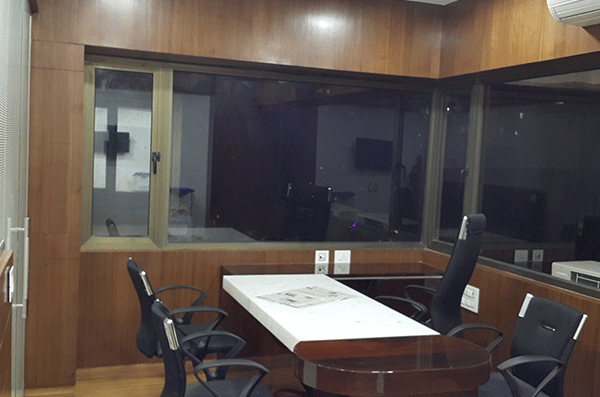 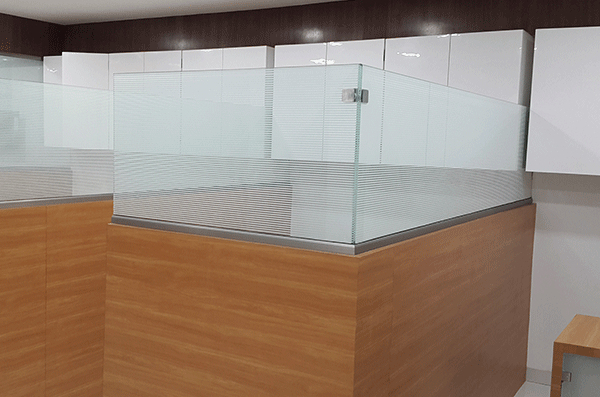 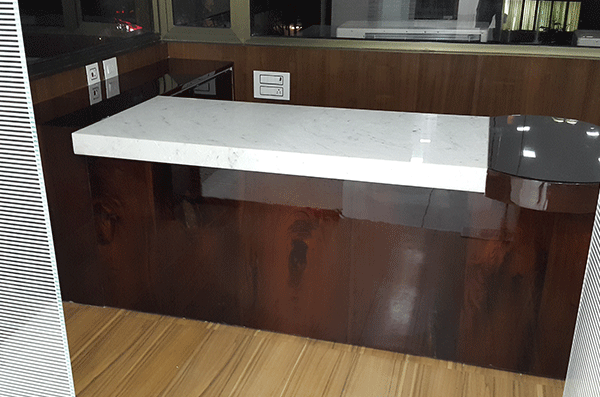 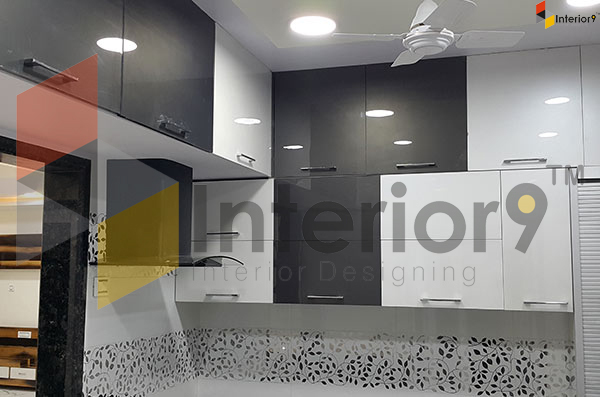 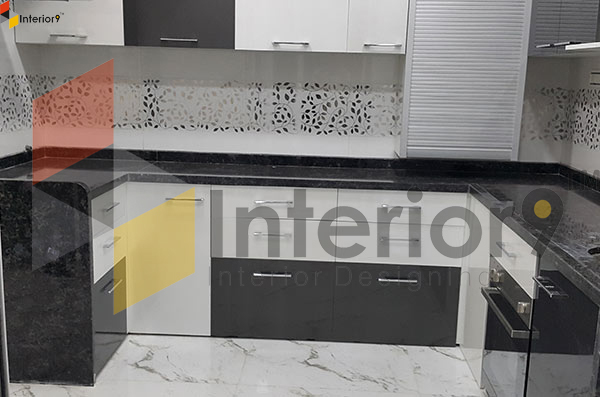 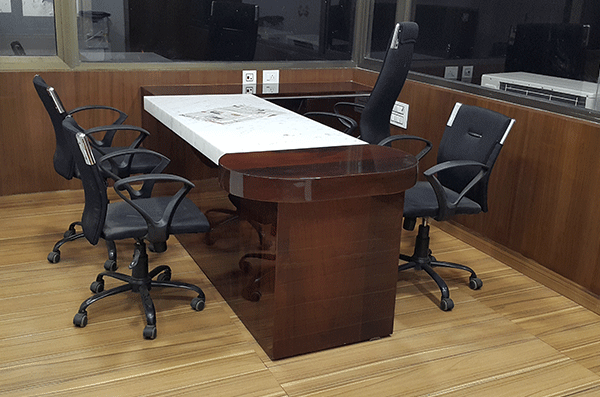 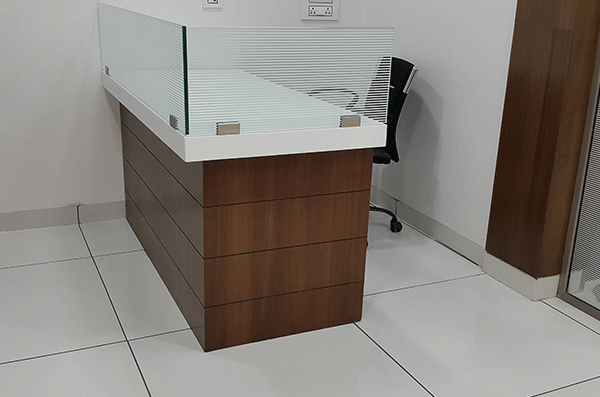 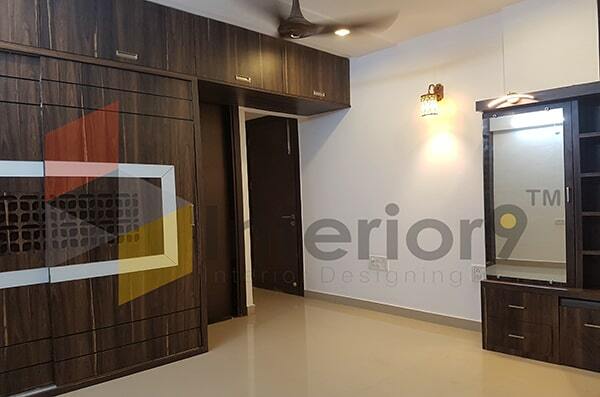 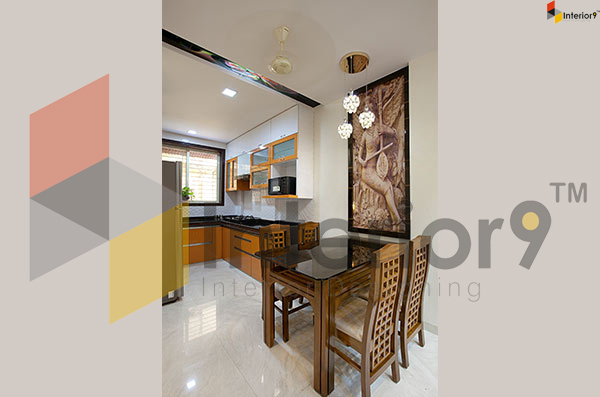 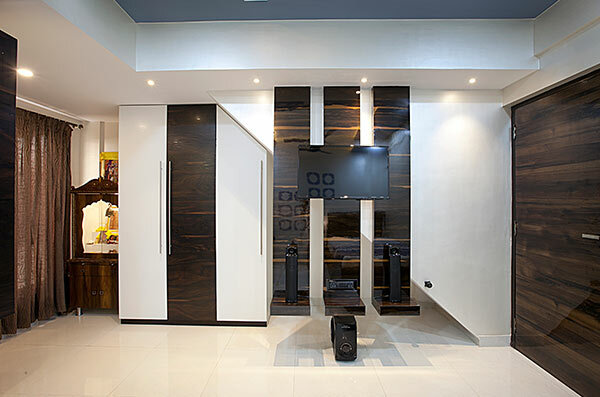 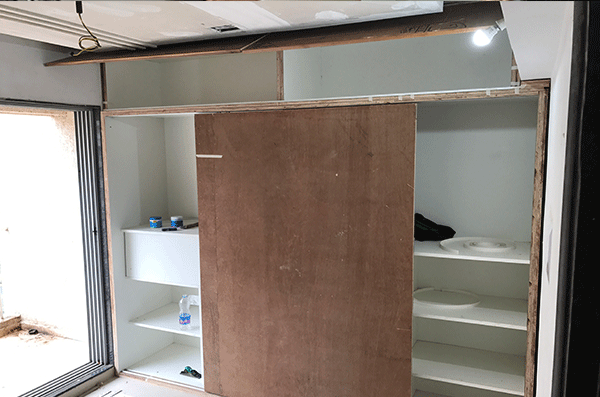 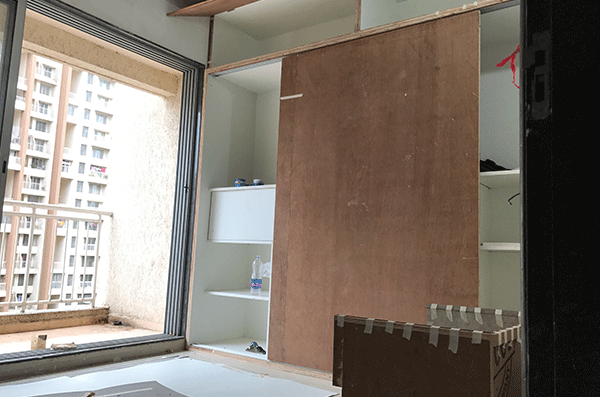 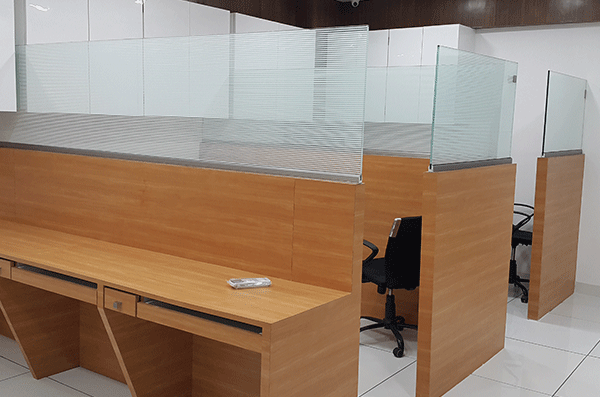 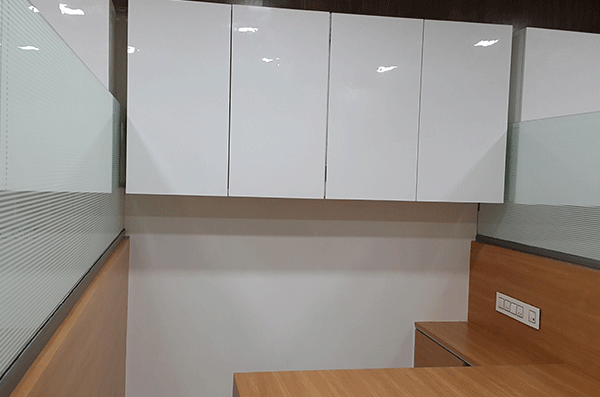 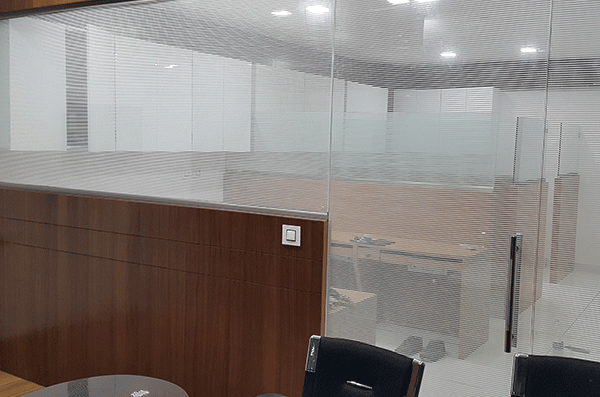 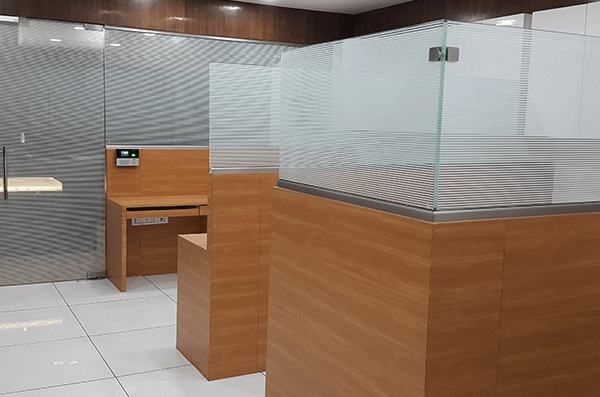 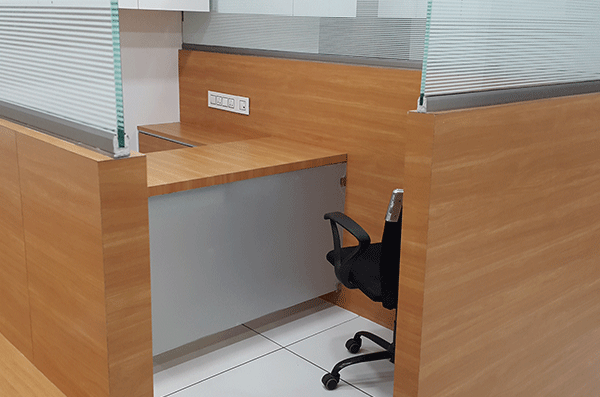 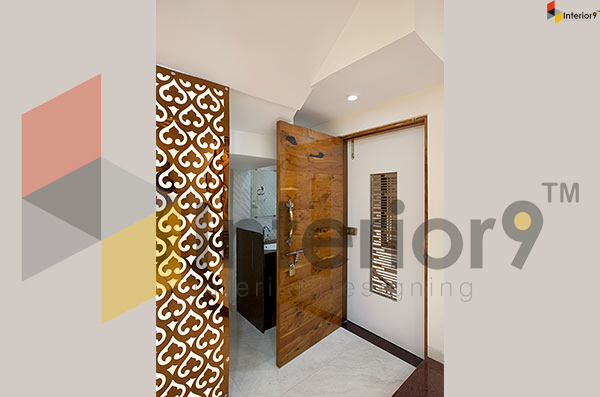 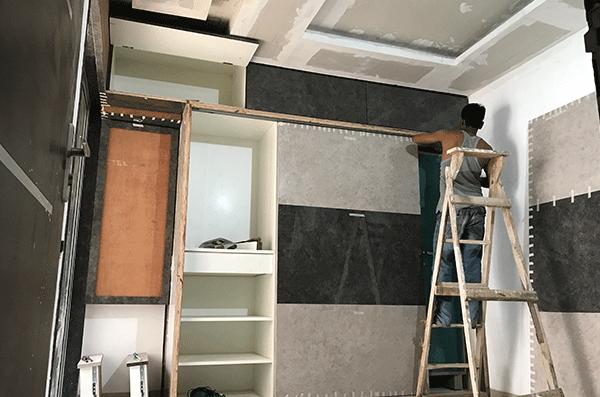 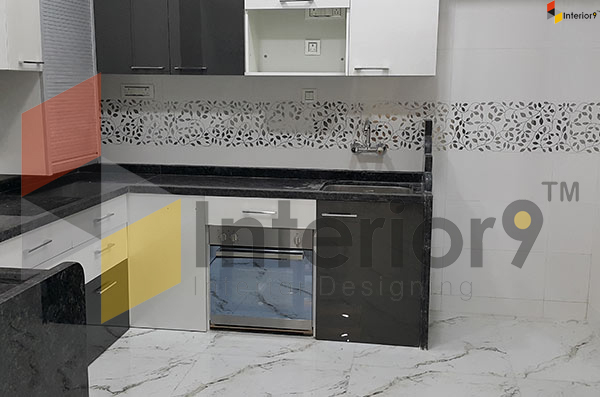 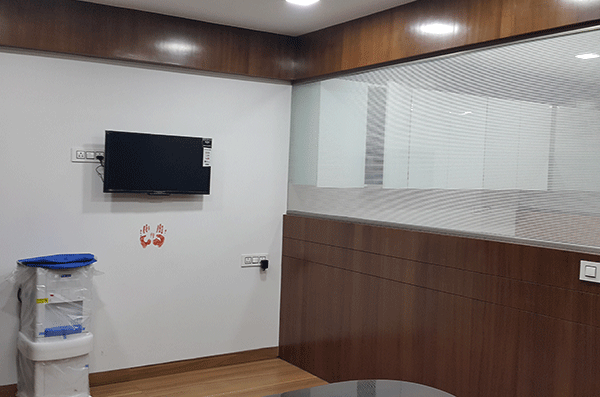 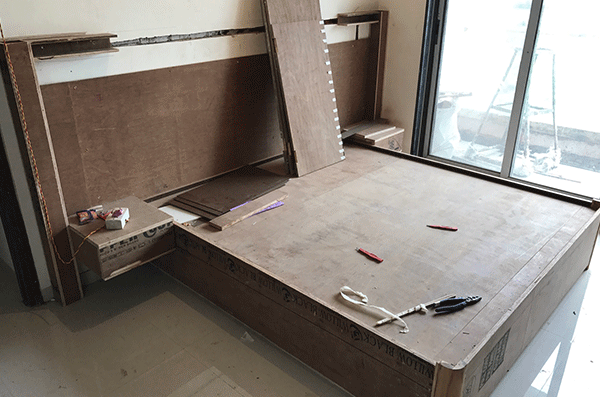 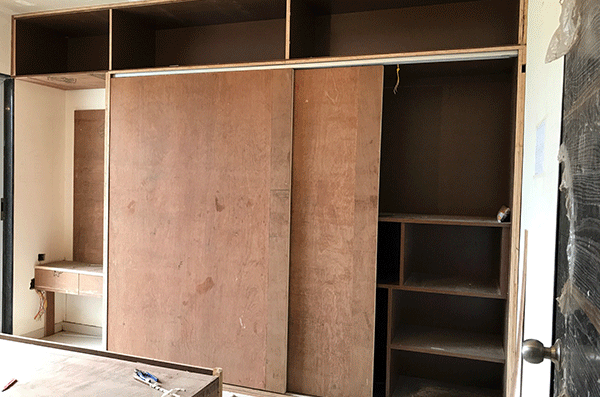 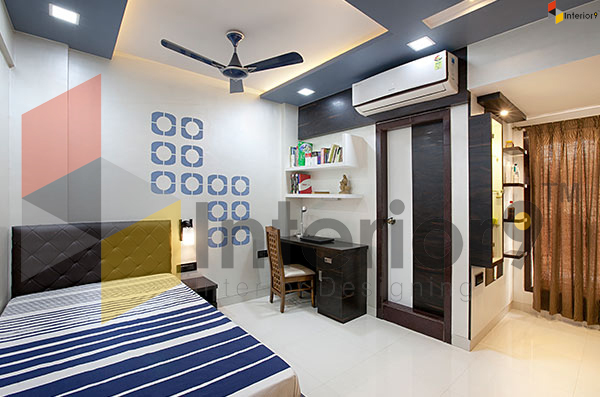 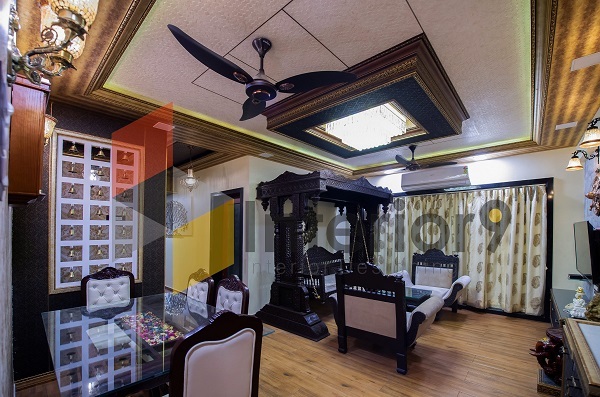 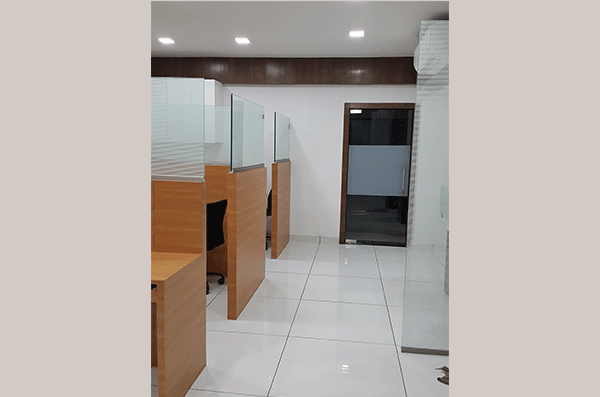 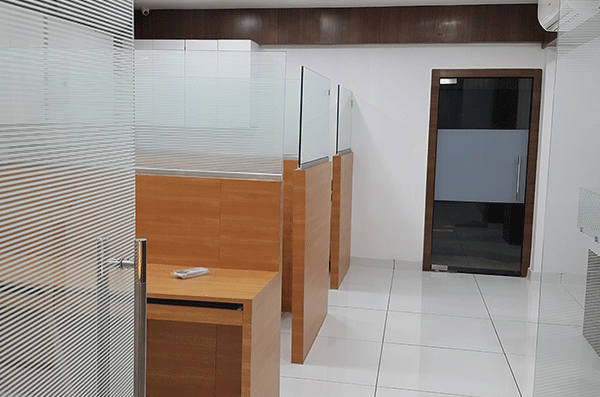 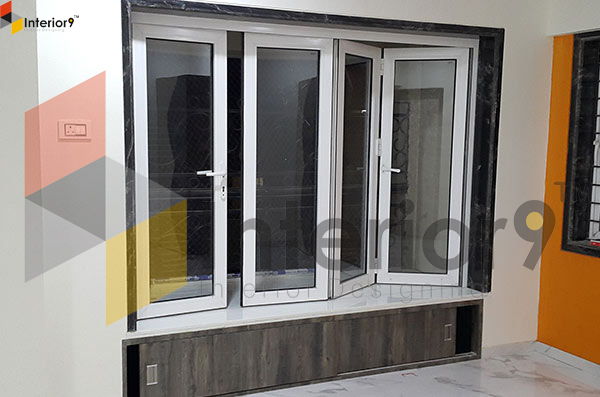 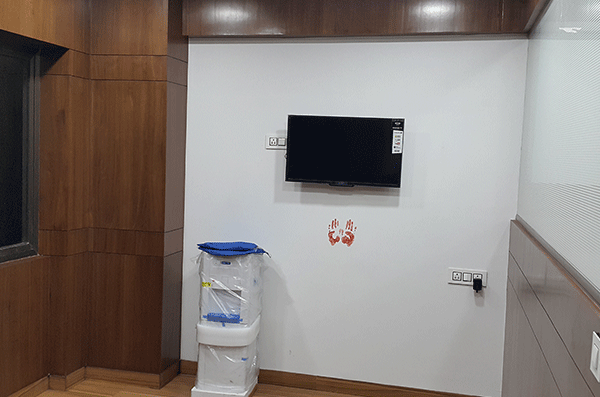 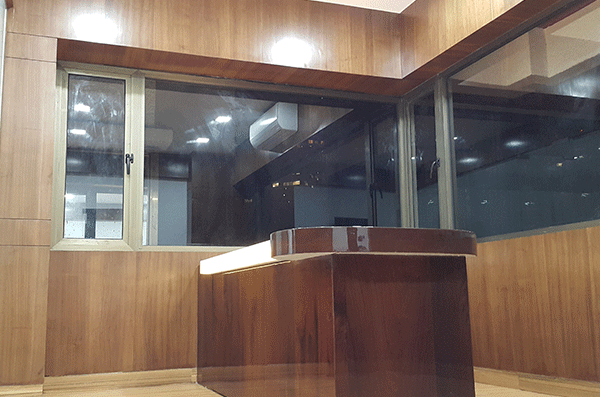 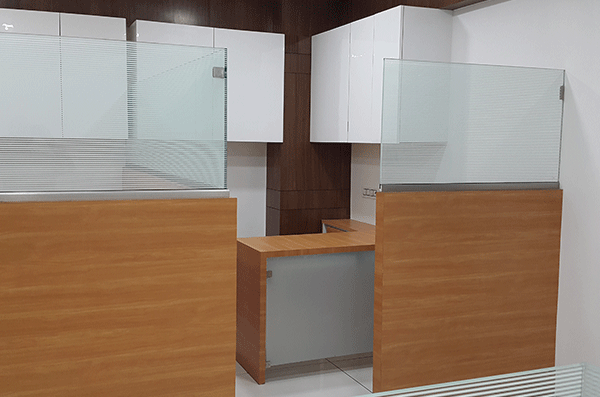 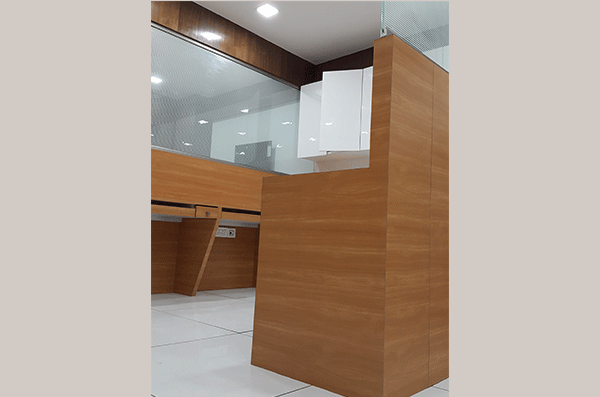 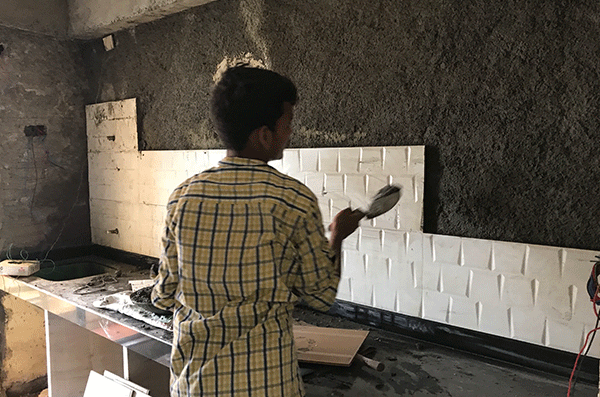 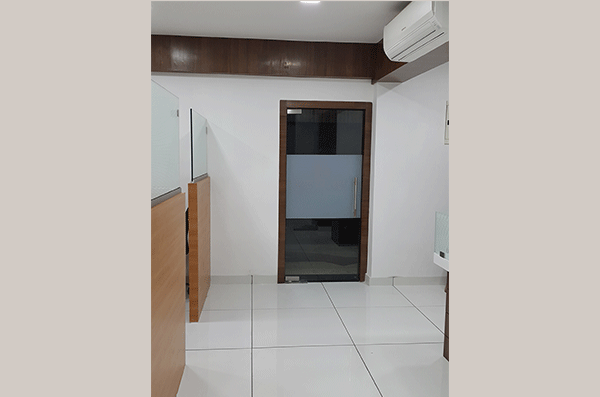 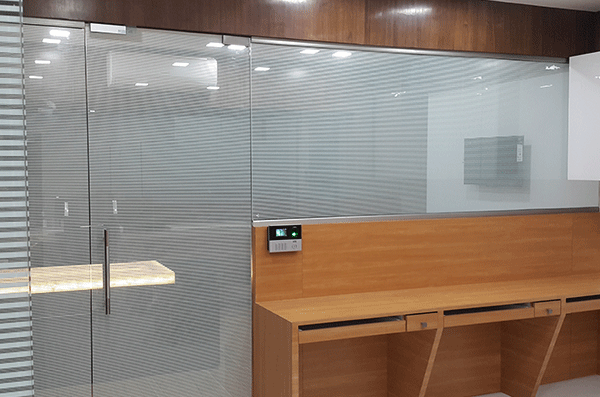 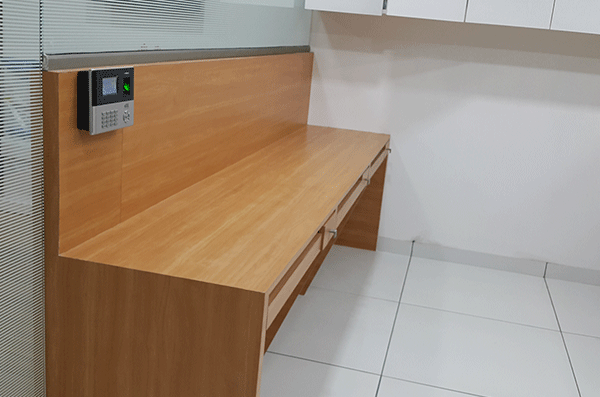 We provide 360-degree solution and services like modular kitchen, false ceilings, painting, wall finishing, floorings, civil interior work and every home-related work that you would want to change. 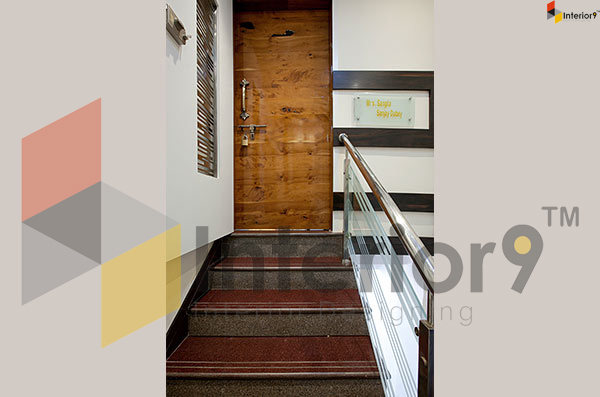 Our in-house team of mind-blowing people will deliver a complete solution for you.